Non-Abrasive: Dry Ice Cleaning is gentle enough to clean dust particles from delicate manuscripts without compromising the integrity of the surface while also cleaning more difficult contaminants such as layers of paint and years of aging. Reveals intricate details of historic structures. Safely cleans delicate surfaces and structures. Thoroughly cleans hard to reach, tight areas. Does not use water or chemicals, which can leach into stone and abrasive cleaning methods can scratch and scar the surface being cleaned. 80% faster than traditional cleaning methods. No secondary waste produced. In projects with sensitive contaminants (eg lead paint) it is critical that the removal method is as streamlined and as carefully contained as possible.  Dry Ice is an environmentally responsible cleaning media. Restores wood, brick, concrete and metal to original condition. Removes lead based paint, smoke damage and adhesives. Dry Ice Blasting is quickly becoming one of the leading choices for Historical restoration cleaning projects.  The process of Dry Ice Blast Cleaning can be adjusted so it can be delicate enough to clean historically significant paper documents that are centuries old and tough enough to remove oil, dirt and even tar which have been on the object with many years.